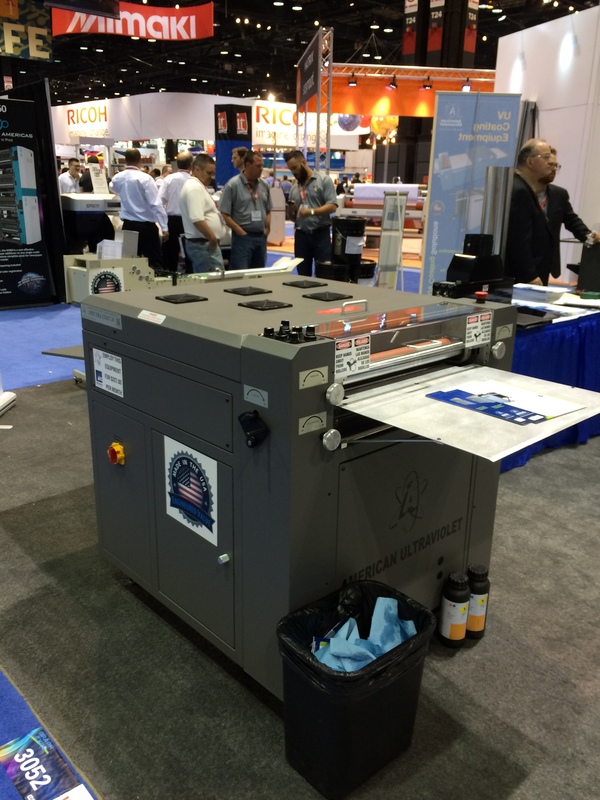 If you are running a UV Coating Machine in your print shop, it is important to understand the maintenance requirements on them. While they can lower the cost of finishing a project with UV coating, their costs will rise if the machines are not maintained properly and with the right materials. So, we are going to walk you through the simple steps to ensure your machine is always maximizing its opportunities for you. When purchasing or researching your UV Coating machine purchase, there is some ongoing maintenance that needs to be done to ensure your machine runs smoothly for you every time. You will need to the following products for cleanup. It is important to have static free shop clothes. We have seen shops using dirty cotton cloth rags, which is very bad for your UV Coating machine. A dirty shop rag will transfer dirt and grime onto your rollers shortening their life spans. The cost of replacement on rollers can cut into your profit margin on UV Coating projects. 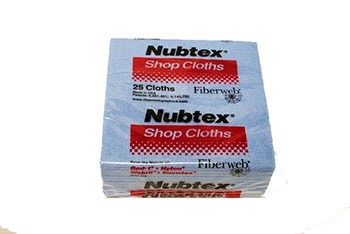 A package of Nubtex Shop Cloths are $9.50 a package and you get 25 in a pack. After every use, you need to run UV Coating wash through the system to clean up the lines and also clean off the rollers. The rollers can accumulate material and harden on the rollers. When this happens, the rollers will eventually start to fail. The cost of roller replacements is $500 per roller generally. 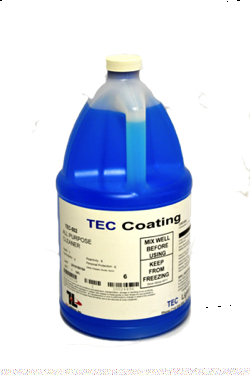 Proper maintenance ensures you get the most value out of your UV Coating machine. 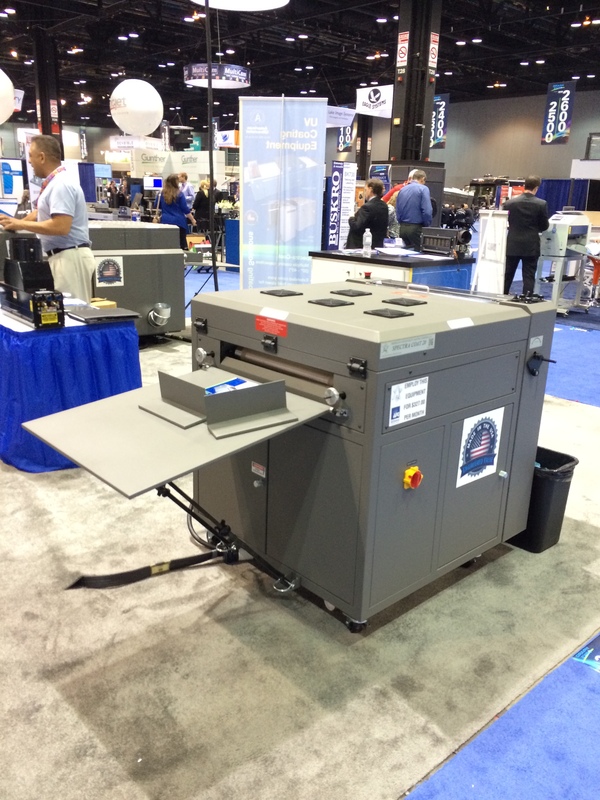 Maintenance needs to be part of your operational procedures when you are running a UV Coating machine. 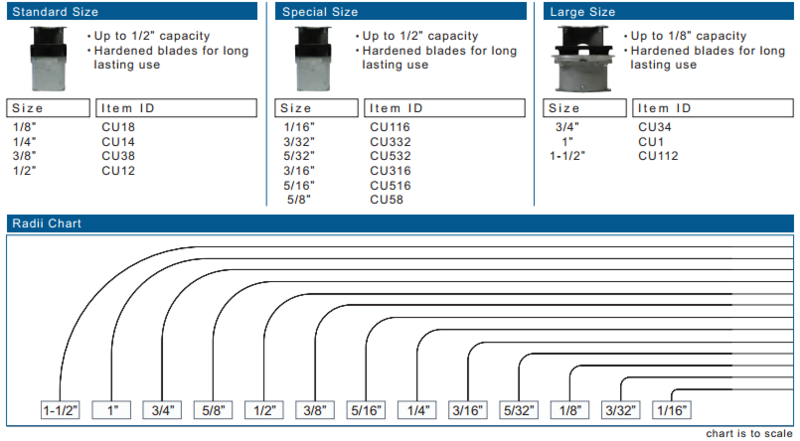 Document the steps to operate and clean after each use. By doing this, you will make sure you maximize the profits you can achieve and ensure your cost per sheet stays a < .01. Next Post:Tec Lighting XtraCoat Mini UV Coating Machine Sale! Is Your UV Coating Flaking or Not Sticking?